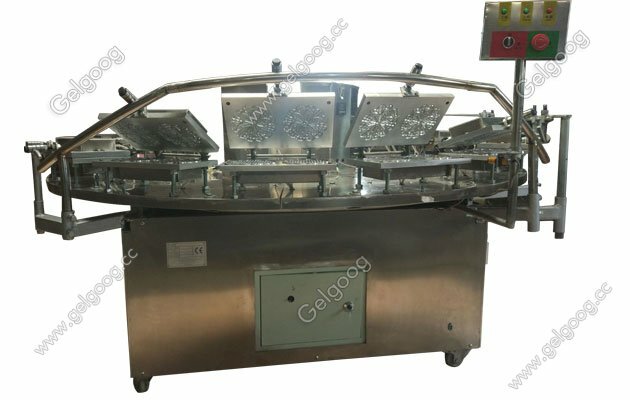 The kuih kapit machine is designed with stainless steel and the size of the finished product can also be customized. 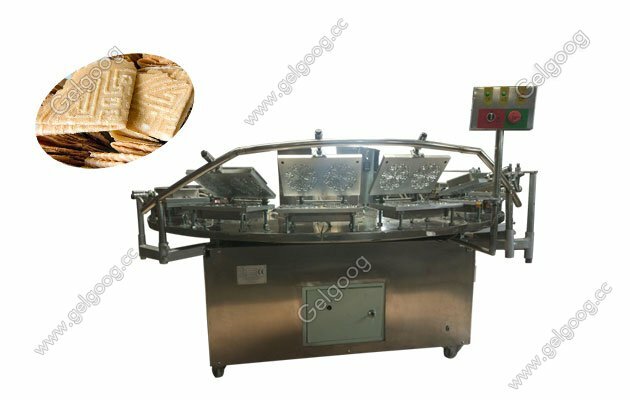 Automatic Kuih Kapit Baking Machine Kuih Kapit baking machine temperature can be controlled by human freedom. The capacity of the machine can be customized. 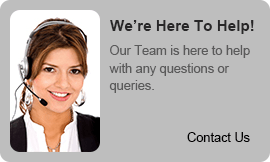 The machine is designed with stainless steel and the size of the finished product can also be customized. The kuih kapit baking machine also can make sunflower cookie.Semprong, kue Semprong, Sapit, Sepit, kue Belanda, or Kapit, is a traditional wafer snack made by clasping egg batter using an iron mold which is heated up on a charcoal stove. It is commonly found in Indonesia, Malaysia, Singapore and Brunei. 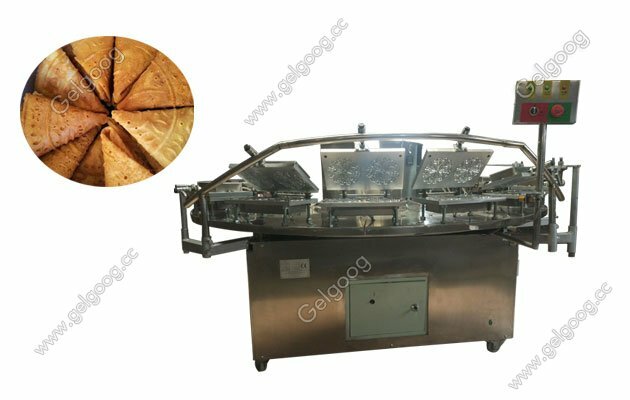 The kuih kapit making machine is composed of 9-18 type single roast machine, filling machine, baking machine.The machine adopts high quality electrical components, the temperature controller adopts the non - pole temperature controller, one person is operated, and it is convenient and practical. Continuous automatic filling material.Temperature control is free. The kuip kapit look beautiful, the entrance is crisp, the production is simple, and the return on investment is high. The kuih kapit baker figure moudle can be made according customer demands.Any problem you can contact me freely or leave messgae on our website.